To Man Who Goes Seeking Immortality Bidding Him Look Nearer Home. 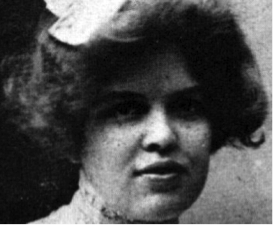 The exotically named Adelaide Crapsey was a New York-born poet and English literature teacher whose short life was tragically cut short by tuberculosis. 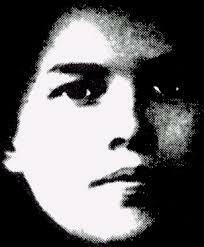 Her poetry output was fairly substantial but she will best be remembered by students of 19th and 20th century poets as the inventor of a writing technique called “the cinquain”. This was probably born out of her love of the Japanese “tanka and haiku” forms of writing. It’s a kind of compressed style of writing that had many admirers including another famous writer, Ezra Pound. Adelaide was born in Brooklyn, New York in September 1878. Her father was an Episcopal priest who was eventually dismissed from his post following a trial for heresy in 1906. Some historians have pointed to this event, and the death of her eldest brother a year later, as major contributors to Adelaide’s failing health. It is very likely that the stress caused by two such tragic events, coming so close together, will have severely affected her health. Following her father’s transfer from New York to Rochester, she spent her early years at Rochester public school and followed that with a spell at an Episcopal preparatory school in Wisconsin. 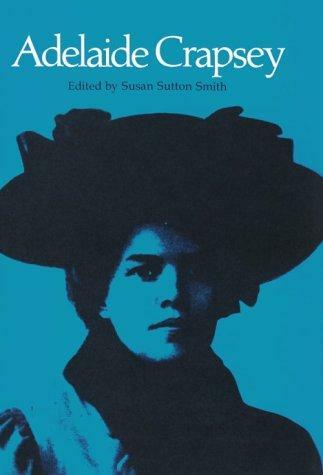 She graduated from Vassar College in New York in 1901 having already developed notable skills as a poet and magazine editor. 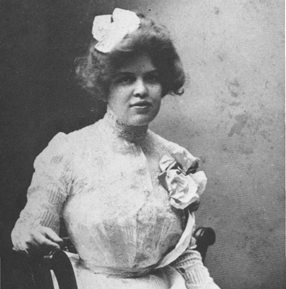 She had brief teaching spells at Kemper Hall (1902-1904). She followed this with a year in Rome at the American Academy and then two years at Smith College in Northampton, Massachusetts. She soon began to develop her cinquain style of writing (sometimes known as quintain). 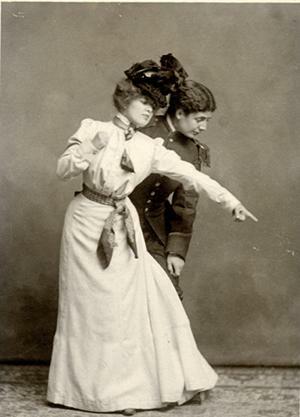 Adelaide was a serious student of poetic rhythm and meter and her cinquain method generally consisted of two syllables in the first and last lines with the middle lines having four, six and eight syllables. She was certainly a great innovator, not content to simply churn out rhyming verse. She really thought about new ways of presenting poetry. Tragically the diagnosis was tuberculosis of the brain lining and she knew of this some three years before she eventually died. She kept it from her family until it was impossible to hide her condition. 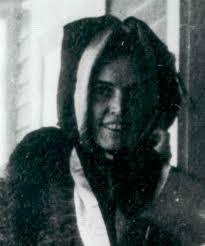 She remained a teacher until finally collapsing in the summer of 1913. 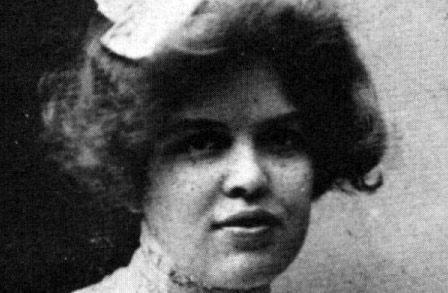 In a vain attempt to ward off her inevitable death she spent the next year at a private cure establishment in Saranac Lake, New York. She went home, to Rochester, to die. 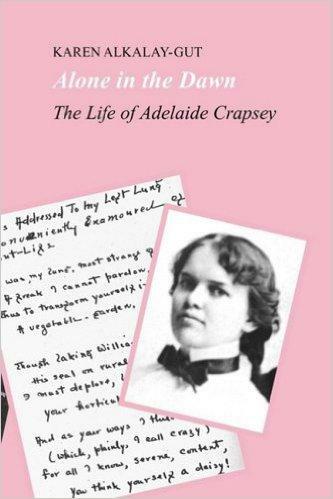 Adelaide Crapsey died on the 8th October, 1914, aged just 36.